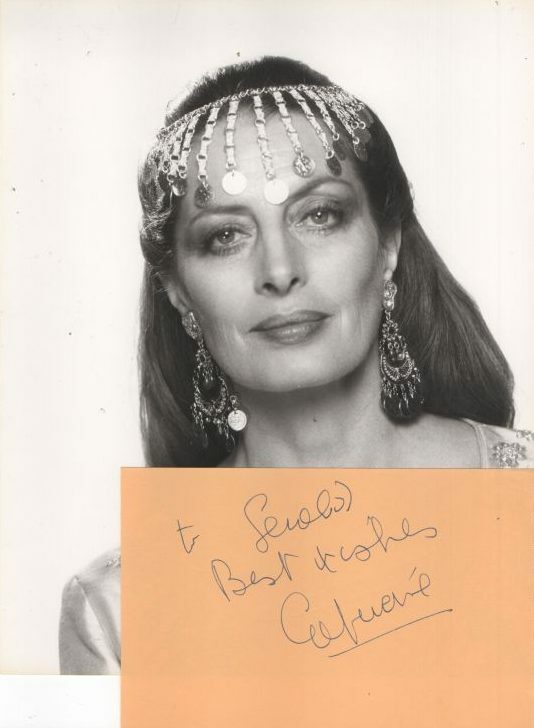 Capucine was a French fashion model and actress known for her comedic roles in The Pink Panther and What’s New Pussycat?. 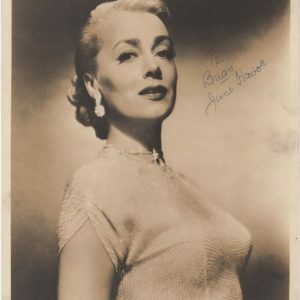 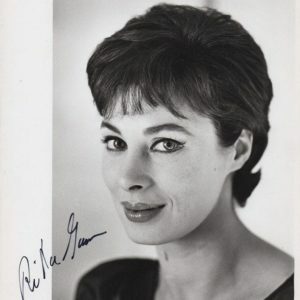 She appeared in 36 films and 17 television productions between 1948 and 1990. 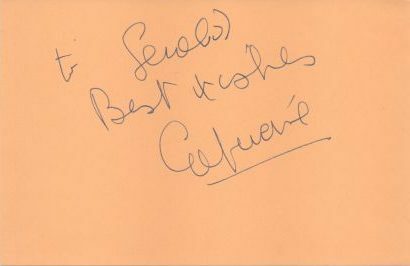 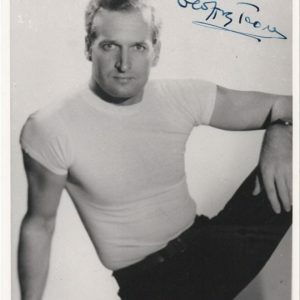 A 6×4 signed & inscribed album page along with an UNSIGNED 8×10, please see the gallery for a closer view of the signed page.